First date, first day of college, first job interview, and first day at gym. Know what they all have in common? They all make you feel all nervous on the inside. Who wouldn’t? They are all such intimidating experiences! But but but, what if we had the perfect guide to get rid of that nervous feeling? You would like that, wouldn’t you?! 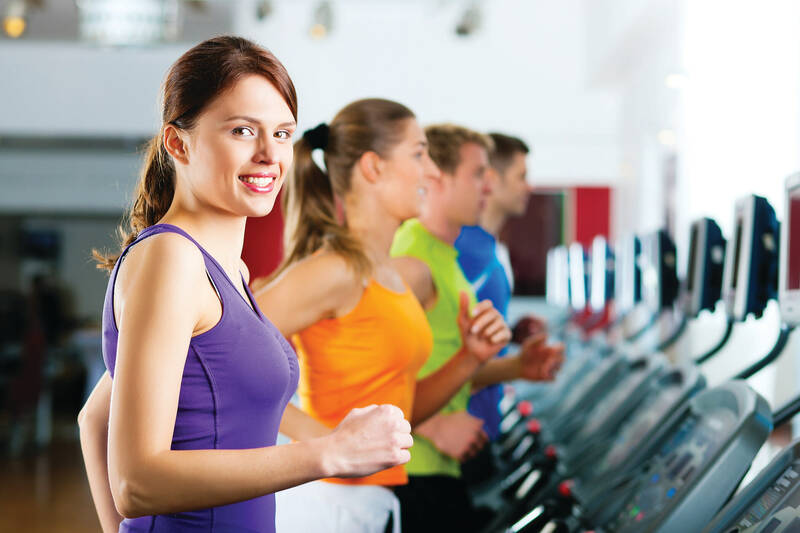 Well, here are some tips for your first day at the gym. Thank us later, mate! 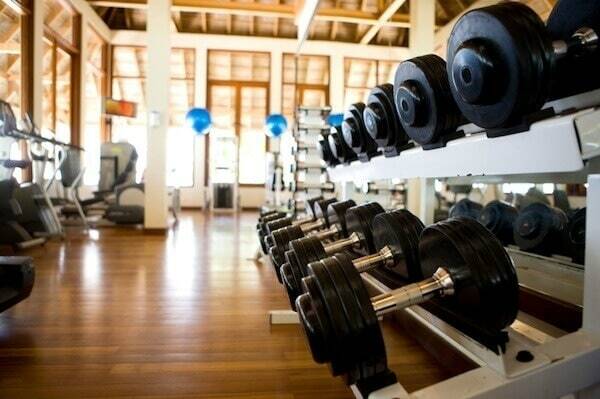 Imagine this: you go to the gym on your first day and turns out they don’t have the kind of equipment you’ll need. So before you pay your membership fees, check the gym out. You don’t want to regret later! Got your car keys? Got the energy drink? Forgot your towel? What can we say except, oops? 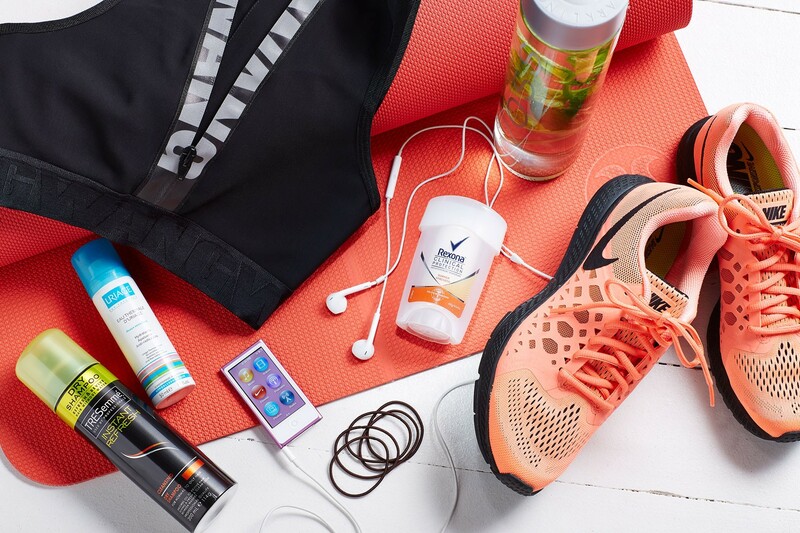 Remember to pack all your gym essentials and avoid an embarrassing situation! 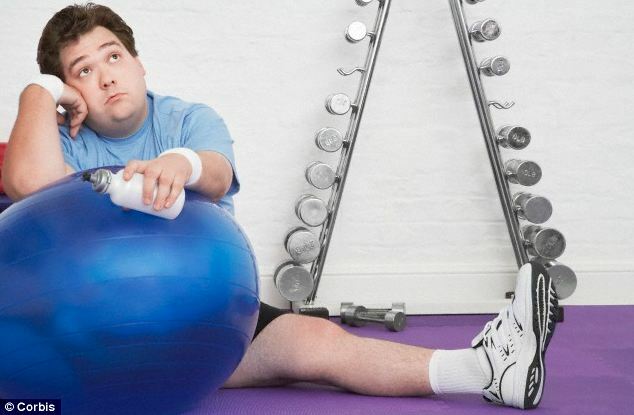 Don’t know how to use a gym equipment? Well, how can you? It’s your first day after all! Ask someone, will ya? Do not, and we repeat, do not overachieve! You know why? Because slow and steady totally wins the race! It’s been only a week since you have joined and you expect to lose 10 kgs? Sorry to disappoint, but results aren’t going to be that quick! Patience, my friend! 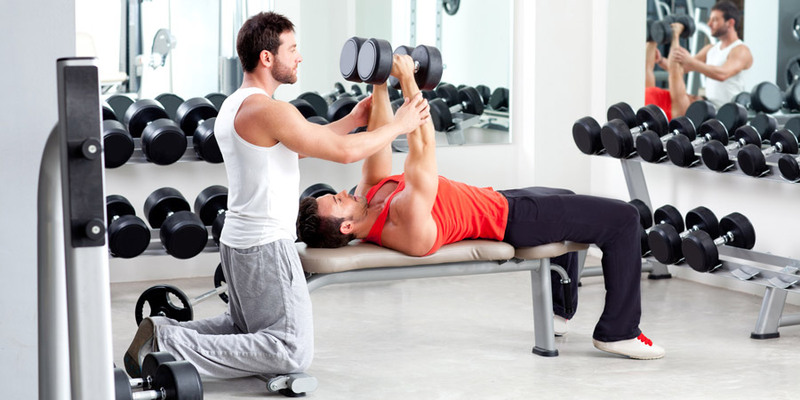 ‘Gym etiquettes’ is a thing, guys! 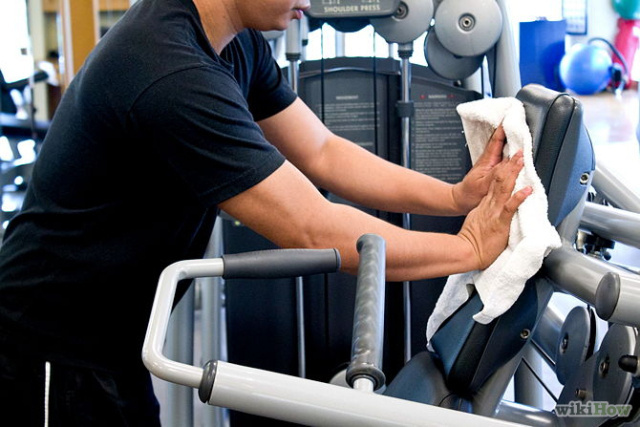 Wipe an equipment after you sweat, wear appropriate clothing (you aren’t working out alone! ), and a lot of other things that you should most definitely keep in mind! Ask your instructor too many questions! Your instructor is there to guide you so they obviously don’t mind the million questions you ask them about your routine! Go on, ASK! Ready? What are you waiting for? Hit the gym!